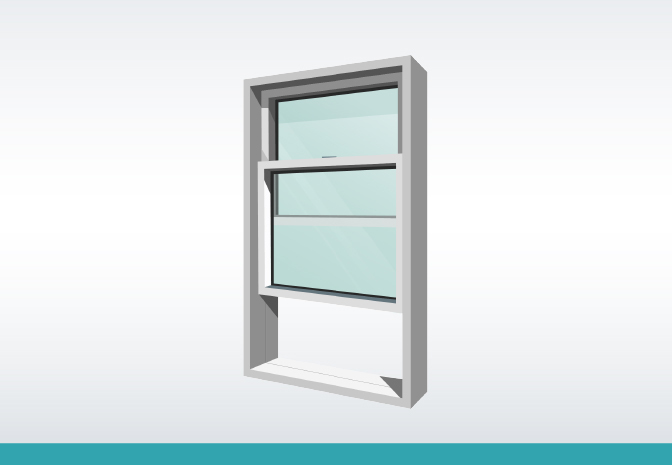 Window safety is a real concern. 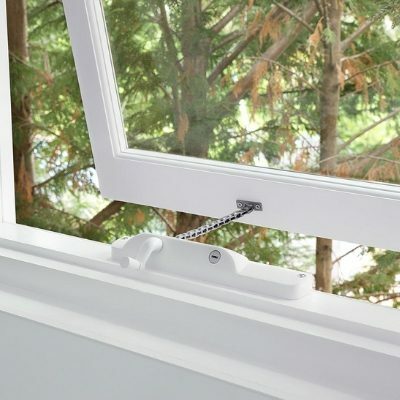 Sadly, a child is admitted to hospital as a result of a fall from a window or balcony nearly every week. 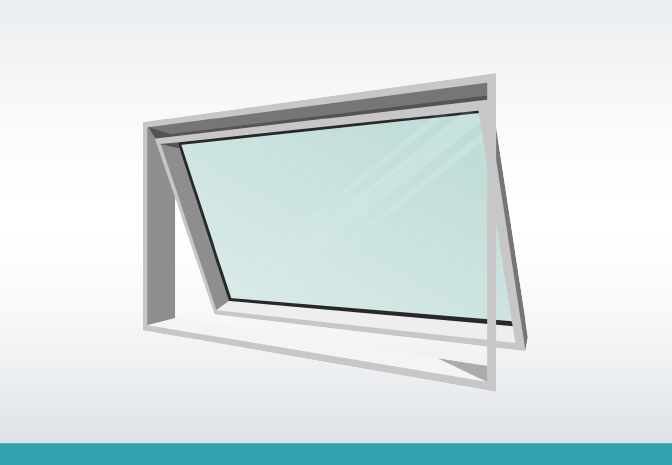 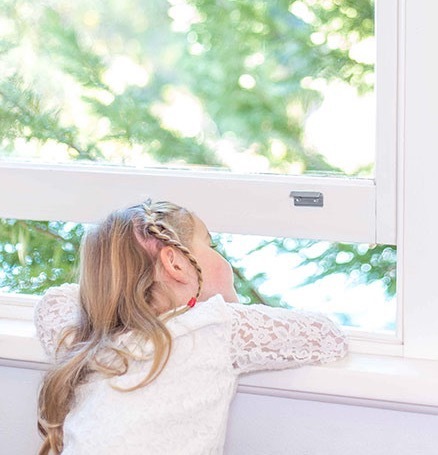 Remsafe offers a quick, reliable and affordable way to childproof your windows, without compromising on ventilation. 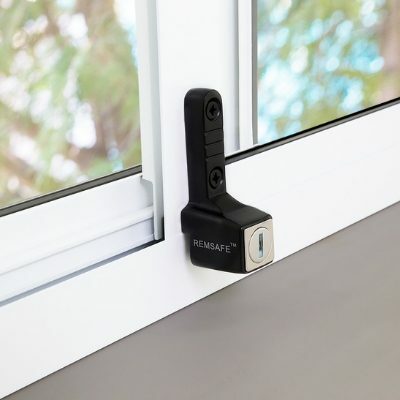 All Remsafe Window Locks are tested for quality and strength in Australia by an independent NATA approved testing authority. 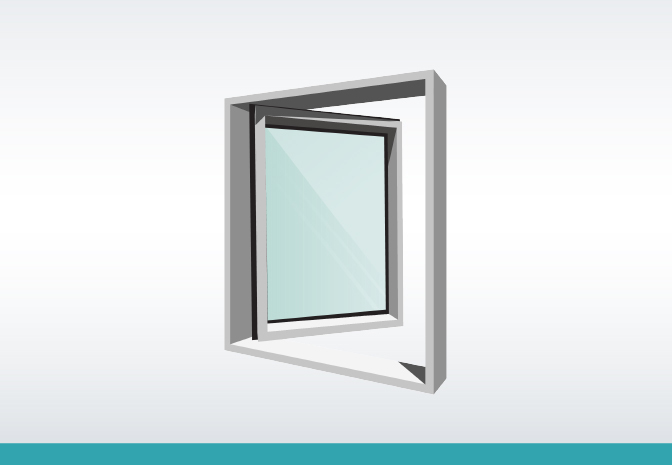 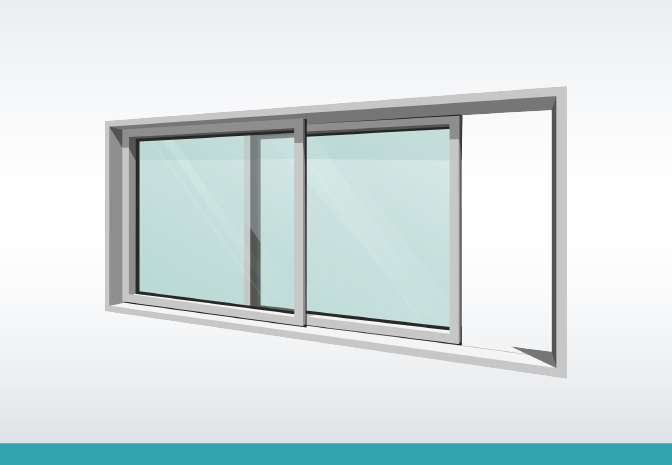 The right window safety locks for your windows may prevent falls from heights, without limiting ventilation. 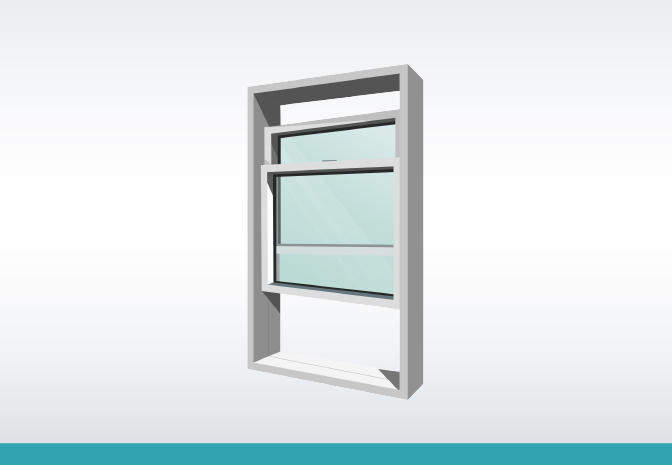 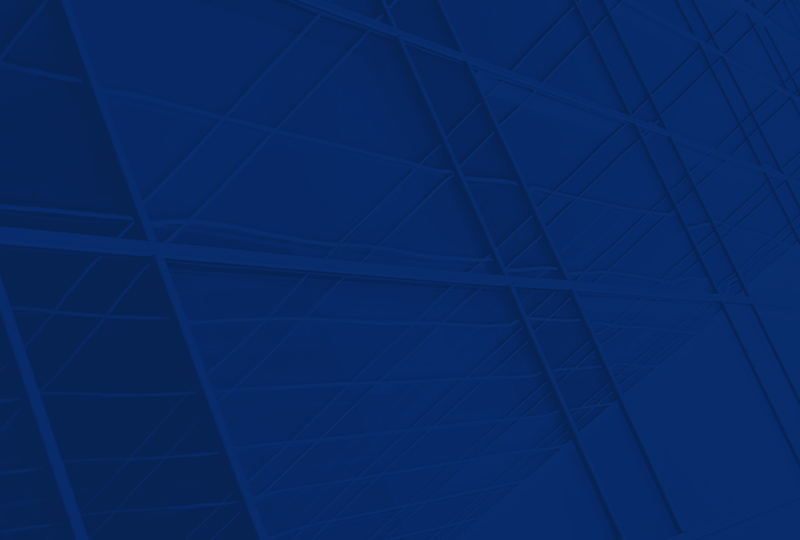 All Remsafe window locks comply with the Strata Schemes Management Act 2015 (NSW). 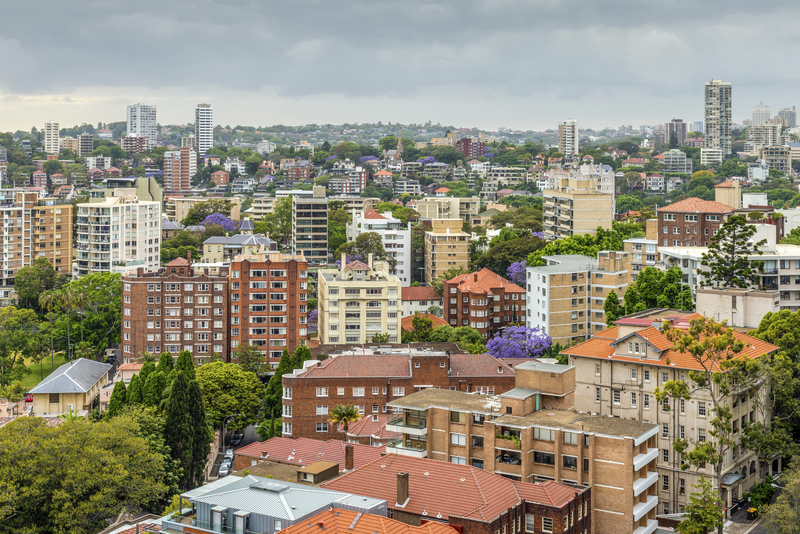 Independently tested to withstand a horizontal pushing force far greater than requirements under the Strata Schemes Management Act 2015 (NSW). 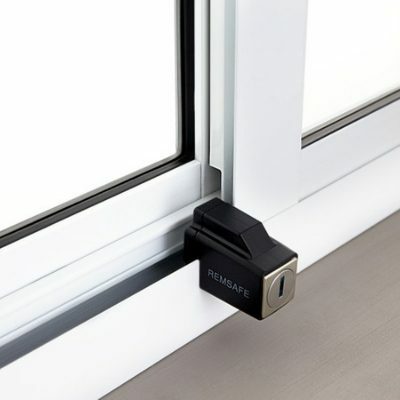 Once Remsafe locks are in place, you can open and close your window to the restricted position without using a key every time. 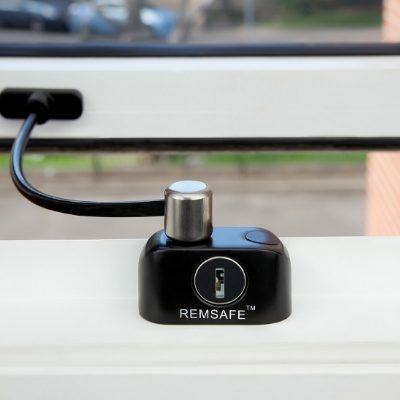 The simple installation and ease of use makes Remsafe the most convenient and affordable window restrictors in the world. 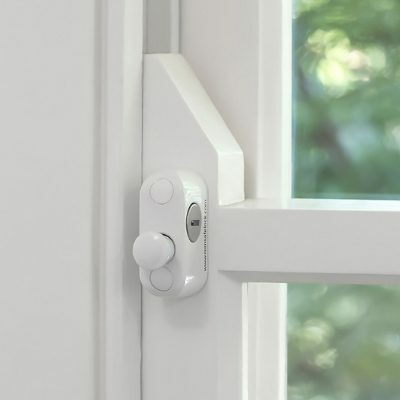 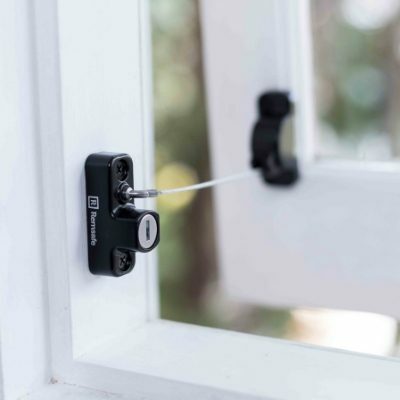 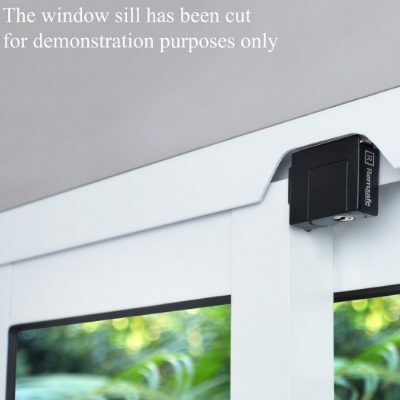 Remsafe gives you the flexibility to open your window to its full extent, or lock the restrictor permanently in one position. 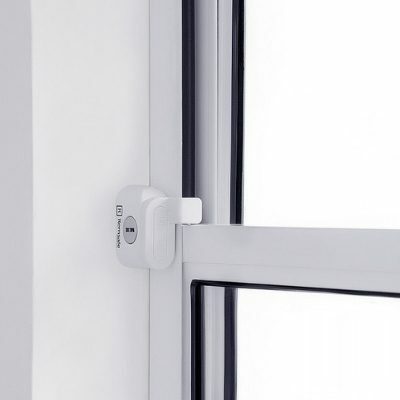 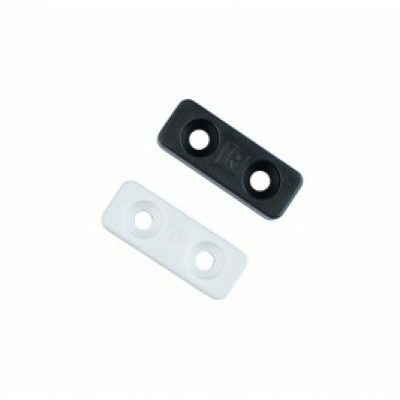 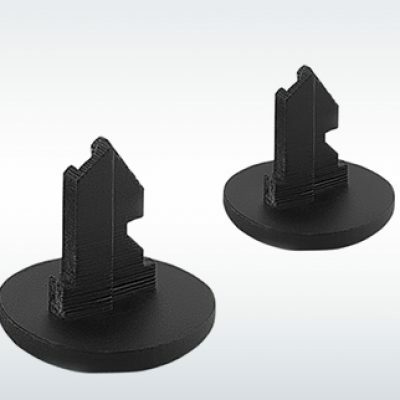 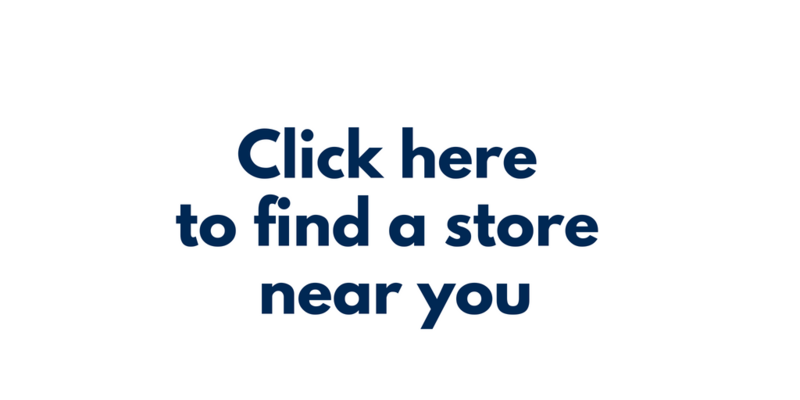 Our range includes some of the smallest and strongest window safety restrictors available – specifically designed to help maintain window function, design and integrity.